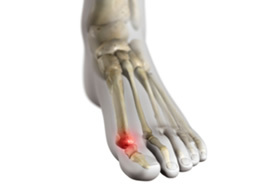 We are committed to your foot health and strive to provide the finest quality podiatric care in the community. Welcome to Quincy Family Foot Care, P.C. 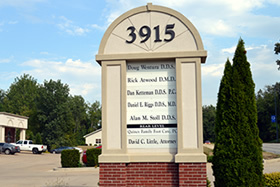 We welcome you as a patient to our podiatry practice in Quincy, IL. 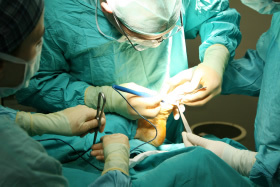 Our mission is to provide excellent podiatric medical service to our patients while maintaining a progressive and successful working environment that is beneficial to all concerned. Everyone in the office is a trained professional. We work together as a team and take pride in our work. Each patient will receive our personal attention. We provide excellent, quality care for all of our patients, without losing the 'personal touch' that is sometimes lacking in other practices. 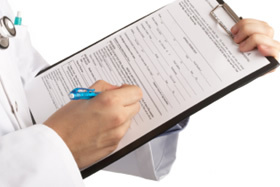 Our patients include infants, children, teenagers, adults, and the geriatric population. Our growth in the community is a direct result of the caring and personal treatment given to our patients. At Quincy Family Foot Care, we strive towards making sure your visit with us is pleasant and efficient. Our knowledgeable and friendly staff is eager to help when needed. Our office is wheelchair accessible and we provide a smoke-free environment. Our waiting room is comfortable and kid friendly. The physicians at Quincy Family Foot Care, P.C. pride themselves on utilizing the latest, most effective and safe technologies to treat painful foot and ankle disorders. Our knowledgeable and friendly staff is eager to help when needed. Our office is wheelchair accessible and we provide a smoke-free environment. Our waiting room is comfortable and kid friendly.